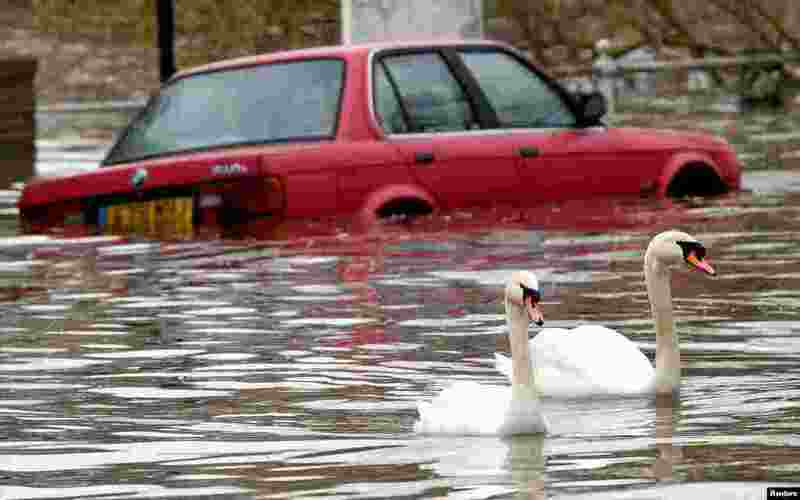 1 Swans swim past a car submerged under flood water on a residential street in Richmond, west London, Britain. 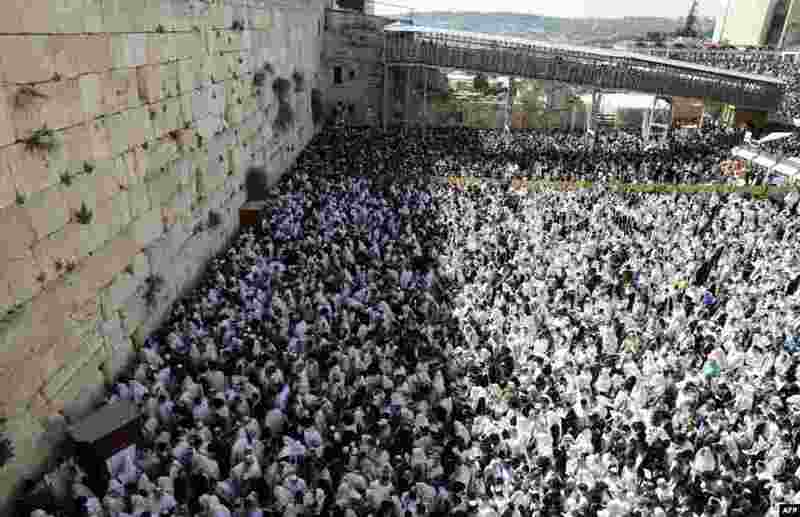 2 Jewish priests wearing "Talit" (prayer shawls) and civilians take part in the Cohanim prayer (priest's blessing) during the Passover (Pesach) holiday at the Western Wall in the Old City of Jerusalem. 3 North Korean leader Kim Jong Un poses with South Korean K-pop singers in this photo released by North Korea's Korean Central News Agency (KCNA) in Pyongyang. 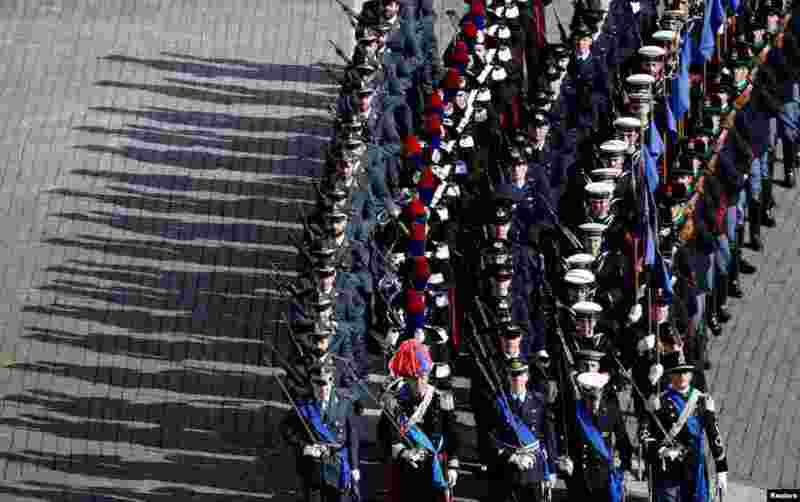 4 Italian army members march in front of the St. Peter's Basilica before the Easter Mass at St. Peter's Square at the Vatican.